Sherburn-in-Elmet is a desirable and popular village that lies approximately 6 miles south of Tadcaster and within 16 miles of both York and Leeds city centres. The village is well serviced with amenities and has the benefit of two primary schools, and a secondary school, four supermarkets, public houses and a range of shops. In addition there are good sports facilities including cricket, rugby league, football and fishing clubs. 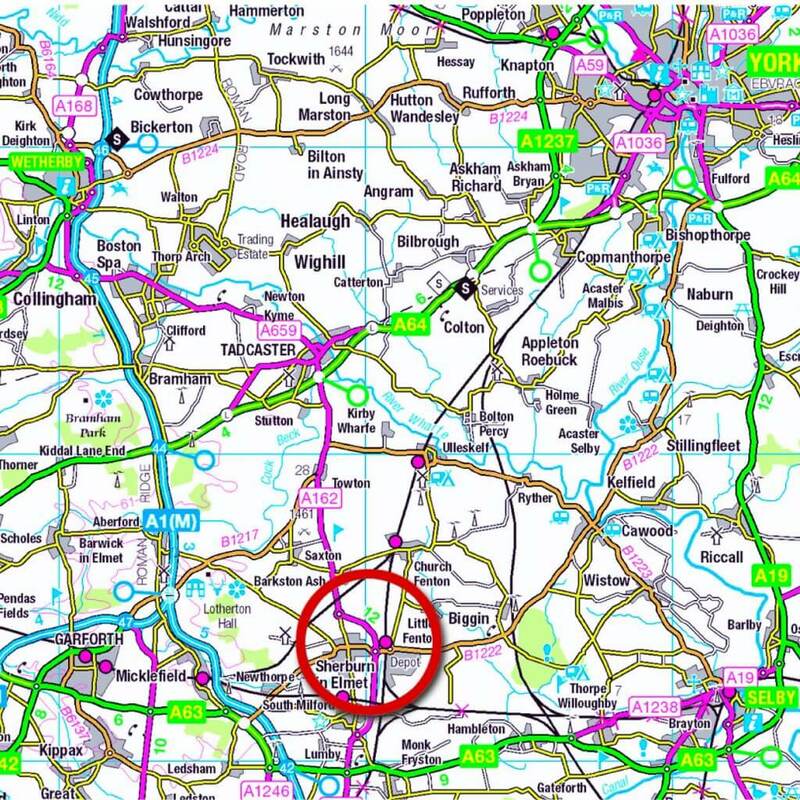 More extensive facilities are available at Tadcaster or further afield in York or Leeds. 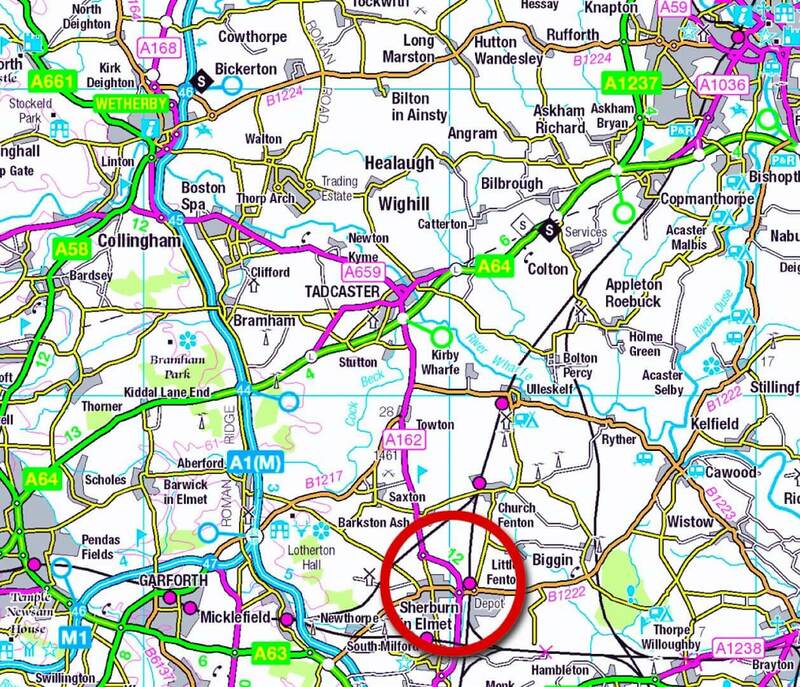 Sherburn-in-Elmet has excellent transport links located approximately 9 miles from junction 44 of the A1/M, as well as direct bus links to Leeds, Tadcaster and Selby. Sherburn-in-Elmet railway station has services to York, Hull and Sheffield. Nearby, South Milford station has regular services to Leeds. 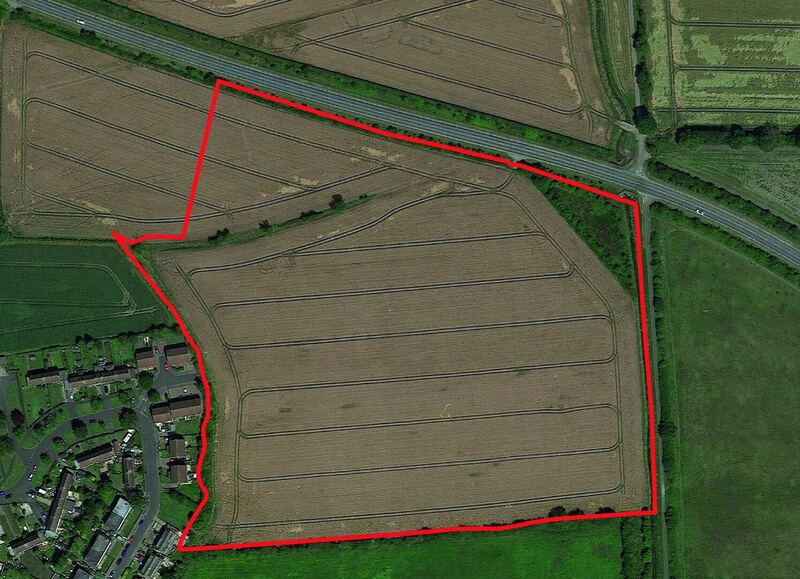 The site lies to the north of the village, in rural surroundings, and extends to 6.88 hectares (15 acres). 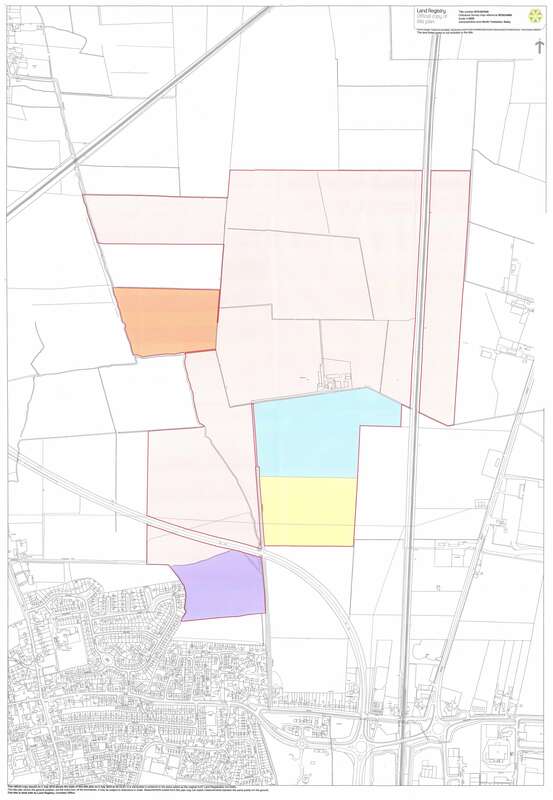 Outline Planning Permission Reference 2016/1409/ OUTM was granted on 21 June 2017. 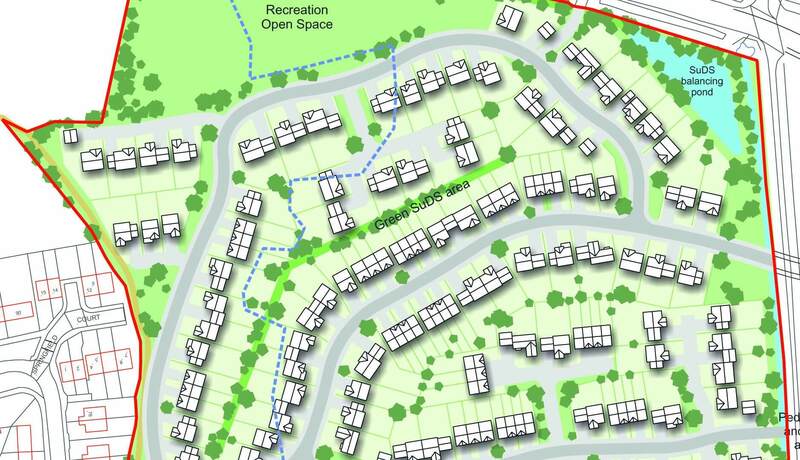 Permission is for up to 150 residential dwellings with 40% affordable housing. 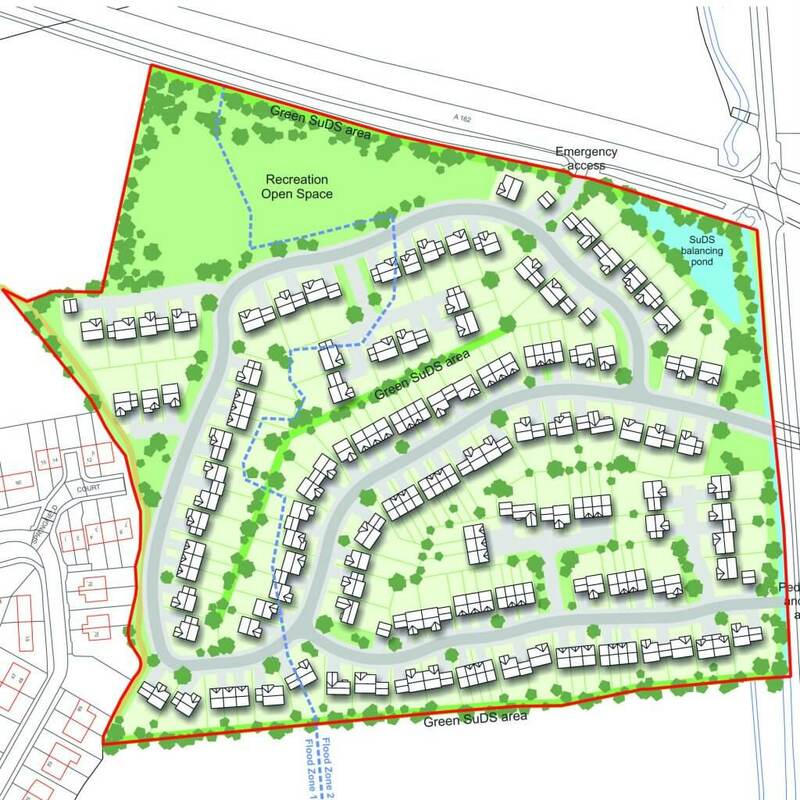 Access will be via the adjoining Hodgsons Gate development as shown on the indicative layout plan. A Reserved Matters Application is currently pending on Hodgsons Gate. 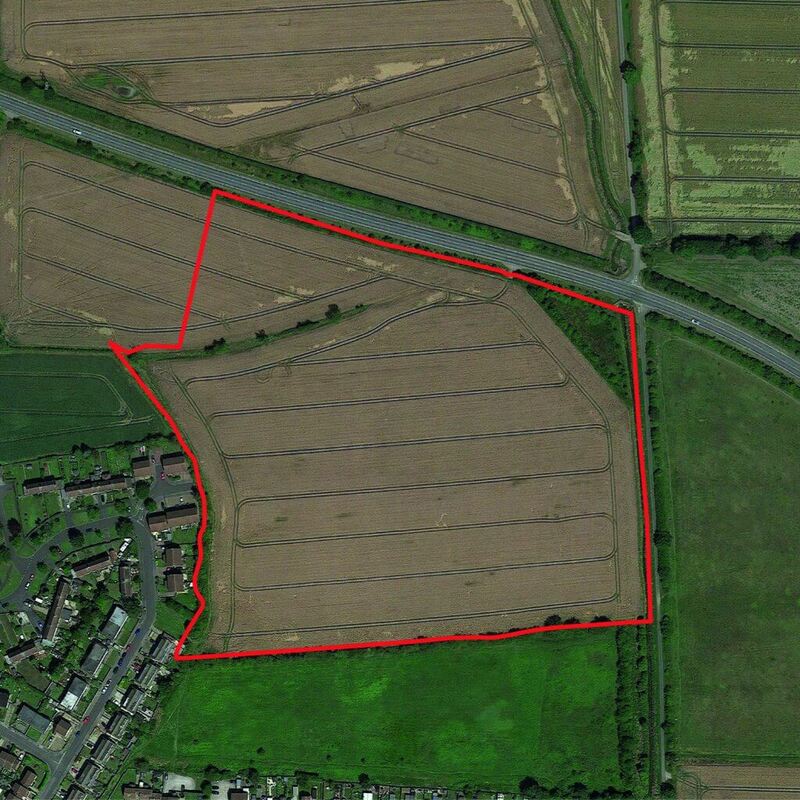 The site is to be offered for sale by informal tender. Offers are to be submitted in writing by 12 noon on April 16th 2018 to the offices of the Sole Agents Thomlinsons. Subject to contract offers are invited for the freehold interest of the property. Vacant possession is to be provided upon legal completion. Viewing is strictly by prior appointment through the sole selling agents. Prospective purchasers should be aware inspections are made entirely at their own risk and the vendor or their agents accept no liability arising from such inspections. Thomlinsons for themselves and for the vendors of properties whose agents they are, give notice that the particulars and information package are set out in general outline and do not constitute or form part of an offer or contract. They are not to be relied upon as statements of representation or fact. All descriptions, dimensions (measured approximately as a guide only), reference to condition and necessary permission for use and occupation are given without responsibility to any intending purchaser. Purchasers must satisfy themselves by inspection or otherwise as to the correctness of them. No person acting on behalf of the vendor or agent has authority to make or give representation or warranty on any property. Please contact Thomlinsons if you require additional information or clarification on any points. Any plans reproduced within these particulars and information packs are not to scale.